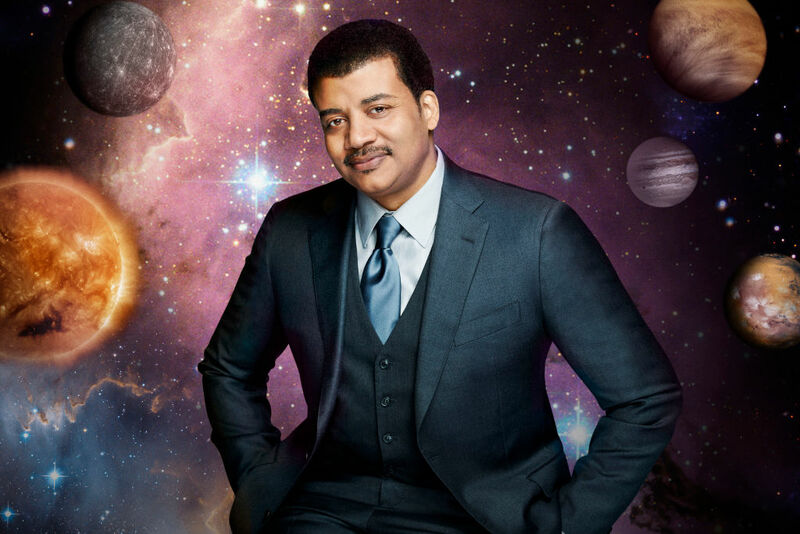 Astrophysicist and frequent buzzkill-tweeter Neil deGrasse Tyson has a bone to pick. He’s had a bone to pick every time a new year’s rolled around for the past while, actually, because he reckons it’s an “astronomically insignificant” time for the new year to roll around. Basically, he’s made it his bizarre, lonely mission to remind us every year that January 1 is a totally arbitrary point in the Earth’s lap around the sun. And, like, sure, but also no one was saying it wasn’t? “Not that anybody’s asked,” he wrote today, “but New Years Day on the Gregorian Calendar is a cosmically arbitrary event, carrying no Astronomical significance at all.” He’s totally right — nobody asked. No one asked in 2014, 2011, or any of the other years either. Here’s a fairly comprehensive collection of these tweets. Jan 1. A day of no astronomical significance. Except in 2014 it gets the New Moon at perigee, its closest approach to Earth. January 1, 2011: Happy New Year to all — at this arbitrary spot in Earth's orbit around the Sun. In 2012, his gripe departed from the script a little bit, instead asking why we bother to mark the exact moment of a “fresh Earth orbit” if we’re going to celebrate it at 24 different times in different time zones, despite all riding on the same Earth. This one is a good point, actually. It doesn’t have any nutritional significance either, according to my restaurateur friend, but somehow he still manages to grasp that it’s an important cultural event that doesn’t need filtering through his professional lens and explaining as if everyone were a moron. So, just like your tweets. Anyway, if you would like to only celebrate events that align with Space Things, Tyson followed up this year’s tweet with a list of celebrations that are actually astronomically meaningful. Here they are, for your reference. Meanwhile, the dates of Chinese New Year, Lent, Easter, Passover, Saturnalia, Christmas, & Ramadan, all reference astronomical events.